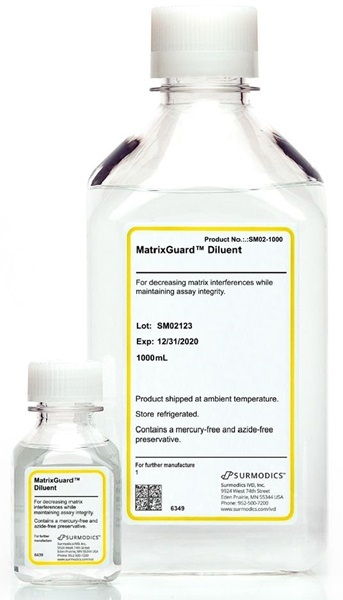 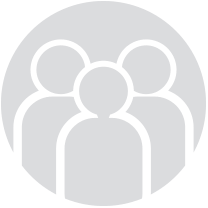 MatrixGuard™ Diluent is a matrix blocking agent that utilizes proprietary components to eliminate heterophilic interferences such as HAMA and RF within immunoassay applications. 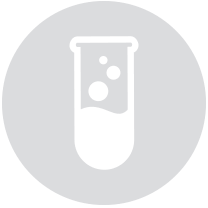 The product was designed to be used within an existing assay protocol to remove matrix interferences. 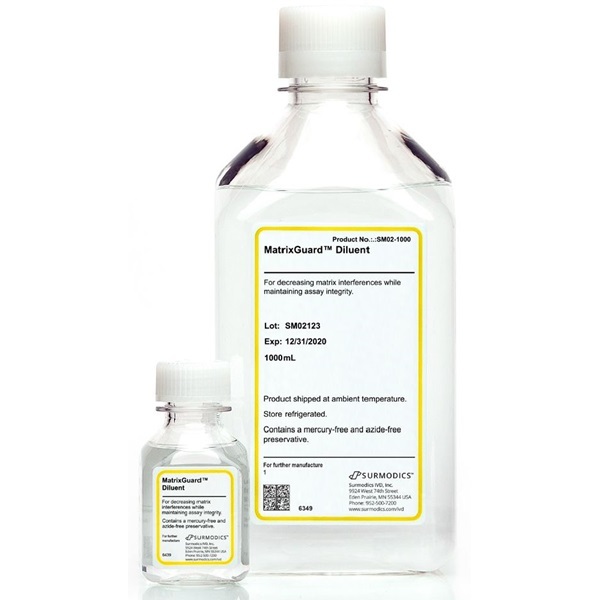 Increased signal-to-noise ratios are produced when using the product with samples containing heterophilic antibodies.